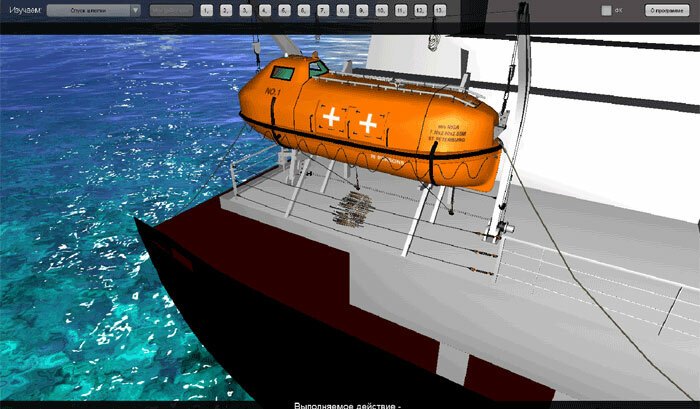 Dropped Liferaft Simulation Software is intended for theoretical and practical training of seafarers designated to take charge of survival craft and rescue boats in conformity with Section A-VI/2 of STCW Code as well as for crewmembers in accordance with Section A-VI/1 of STCW Code. 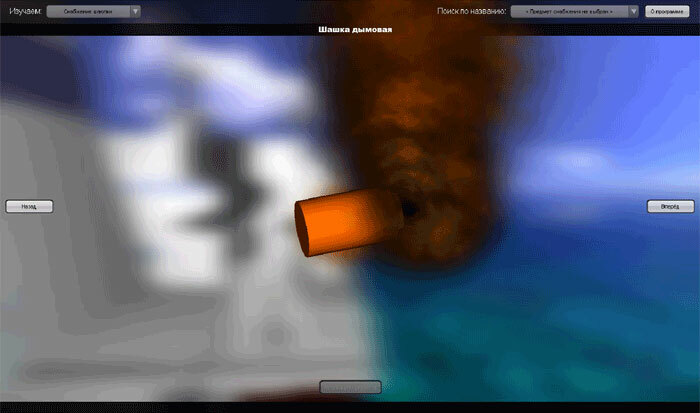 Use of simulation software allows reducing the risk of getting injured during liferaft launching procedures, and also provide training regardless to weather conditions. Simulation software may be used to provide on ships the introductory programs aimed at assisting newly employed seafarers to familiarize themselves with all procedures and equipment.